Online Marketing experts at New Logic Technology will help you gain insights of your clients, understand their behavior and create messaging and branding to engage your clients. 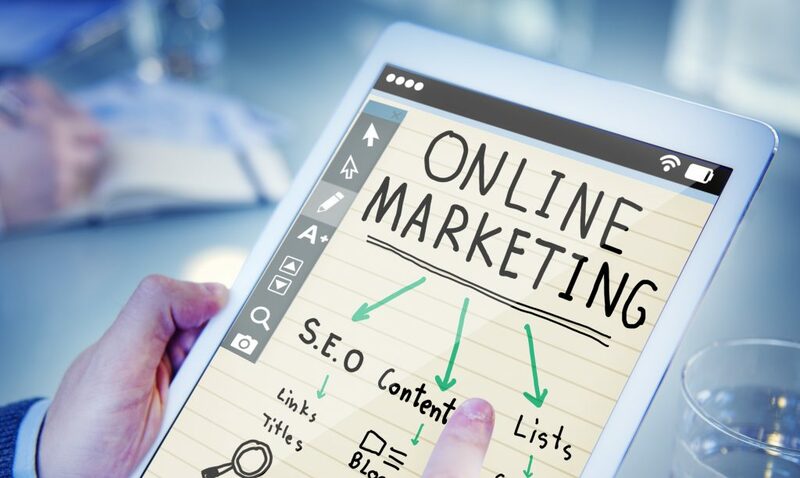 Our NYC based online marketing specialists will focus on optimizing your online marketing budget and increasing conversions and profitability of your business. Our digital marketing experts will conduct a discovery phase to understand your industry, industry segments and sub segments, how your company is positioned and how to help your company differentiate its online marketing efforts to gain more clients and increase your return on investment. Online Marketing specialists at New Logic Technology will help you develop an in depth short and long term strategy and a project plan with deliverables and metrics for execution. The goal of our digital agency is to help you get some results immediately and gain additional online marketing performance over time. We believe in a white hat organic growth approach for your long term online marketing campaign. Our NYC online marketing experts will help you understand the benefits and cost efficiencies of such a strategy and will guide you through each step. Digital marketing specialists at New Logic Technology have developed a proprietary organic growth approach to help companies realize a maximum benefit from their online marketing campaign. We know how to properly use Search Engine Optimization, Display Advertising, Social Media, Pay-Per-Click, E-mail marketing and other strategies to help your business grow organically. Our goal is to reduce your cost of acquisition per client, scale your online marketing efforts and increase conversion rates from your visitors. For more information please contact online marketing experts at New Logic Technology a NYC based digital agency. New Logic Technology is proud to present its clients with best in class services: mobile app development, software development, custom software development, web design and online marketing. We employ some of the best mobile application developers, mobile game developers, app developers, software developers, web designers, web developers and online marketing professionals.